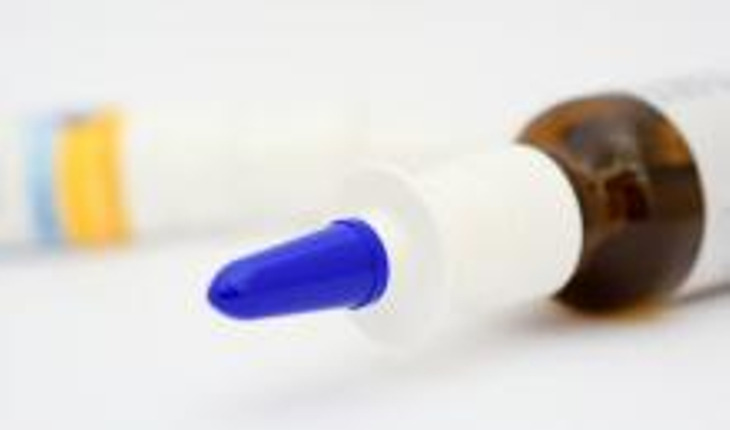 New research from Mount Sinai Hospital in New York City shows that an antidepressant nasal spray can become effective within 24 hours – an unusually rapid amount of time. The ketamine spray was well-tolerated by patients who have treatment-resistant major depressive disorder. Of 18 patients who took ketamine or the placebo saline for two days, eight responded to ketamine within 24 hours, while one responded to saline. The study, which was published in the journal Biological Psychiatry, analyzed 20 patients with major depressive disorder to ketamfroine (a single 50 mg dose) or saline. The change in severity of depression was measured using the Montgomery-Asberg Depression Rating Scale. Investigators also looked at changes in self-reporting of depression. James W. Murrough, MD, principal investigator, said that "there is an urgent clinical need for new treatments for depression with novel mechanisms of action. With further research and development, this could lay the groundwork for…treatments for major depressive disorder." Ketamine is an FDA-approved anesthetic. It has been used in animals and humans for years. Ketamine has also been a drug of abuse and can lead to psychiatric or cognitive problems when misused. The doses used for depression are low. The researchers now hope to examine exactly how ketamine works and what range of dosage would be appropriate.